The Forces of the Syrian government captured two strategically important hills on the outskirts of Palmyra on March 12th during fierce fighting against ISIL in the eastern part of Homs province, TASS reports citing Syrian news agency SANA. On Saturday, March 12, during the combat in the eastern part of Homs province against ISIL groups, the Syrian government army forces managed to dislodge the militants from two strategic hills. These hills are situated 10 kilometers away from the city of Palmyra, which is currently in the hands of terrorists. Syrian troops continue to pursuit the militants moving through Al-Bayarat – Jabal – Hayyal. 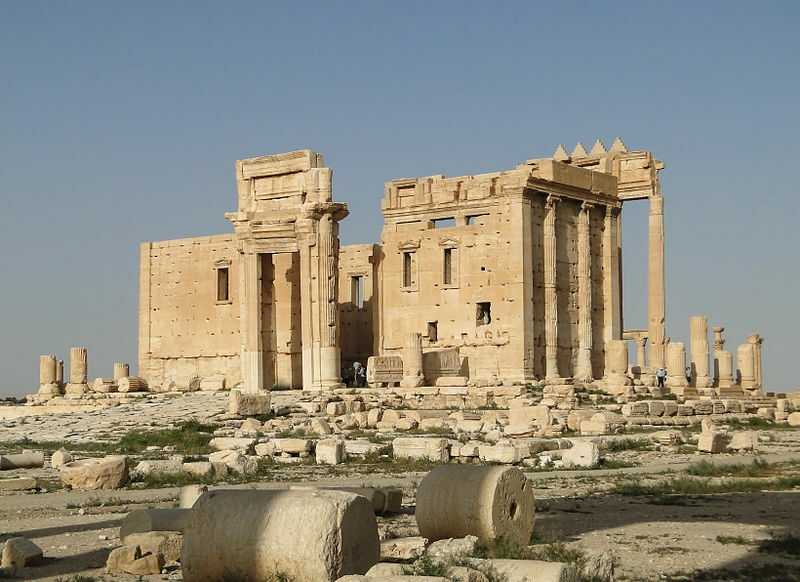 Palmyra was captured by ISIL militants in May 2015. The ancient monuments of architecture came under the purposeful destruction. The lines of defense were built around the city. Returning of the control over the city will unlock the access to the road to Deir ez-Zor. This entry was posted in News from the Middle East and tagged ISIL, Syria. Bookmark the permalink.